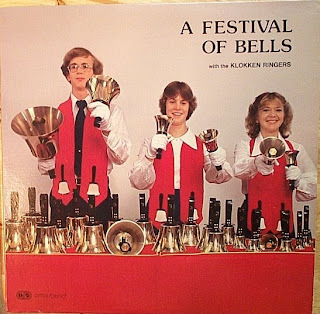 The Klokken Ringers was/is a ministry of New Hackensack Reformed Church in Wappingers Falls, NY. Betty Garee was the Director, Arranger and Composer of much of the music from the time of this recording. Those of us who were members of the group in the '70s had a wonderful experience.